Having recently scored his much-anticipated sequel to the cult classic Blade Runner in Blade Runner 2049, director Denis Villeneuve has once again tapped Hans Zimmer to provide the score for his forthcoming movie, Dune - a highly anticipated adaptation of Frank Herbert’s epic 1965 novel. The legendary composer is the mind behind the scores for some of the biggest blockbusters in history, such as Pirates Of The Caribbean, Dunkirk, Inception, It, The Dark Knight Trilogy, The Thin Red Line and many more. "A mythic and emotionally charged hero’s journey, Dune tells the story of Paul Atreides, a brilliant and gifted young man born into a great destiny beyond his understanding, who must travel to the most dangerous planet in the universe to ensure the future of his family and his people. As malevolent forces explode into conflict over the planet’s exclusive supply of the most precious resource in existence—a commodity capable of unlocking humanity’s greatest potential—only those who can conquer their fear will survive." Warner Brothers have announced that production on the new Dune film has officially begun and is planning to hit the silver screen on November 20, 2020. 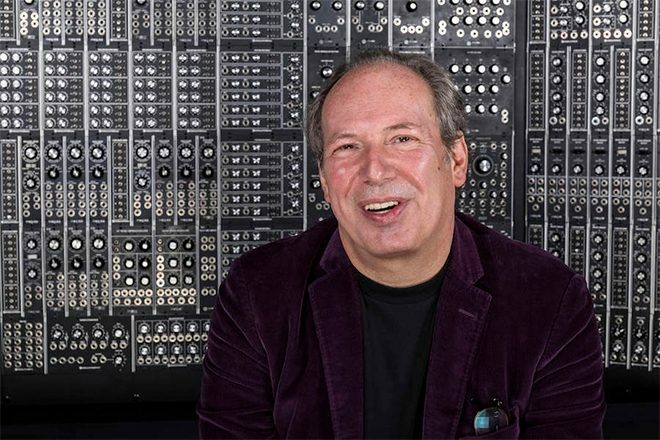 Hans Zimmer is about to kick off a spectacular new tour, The World of Hans Zimmer – A Symphonic Celebration. Check out the tour dates below and purchase tickets here.